TheMediagoon.com: What I Think About Sportscrate. 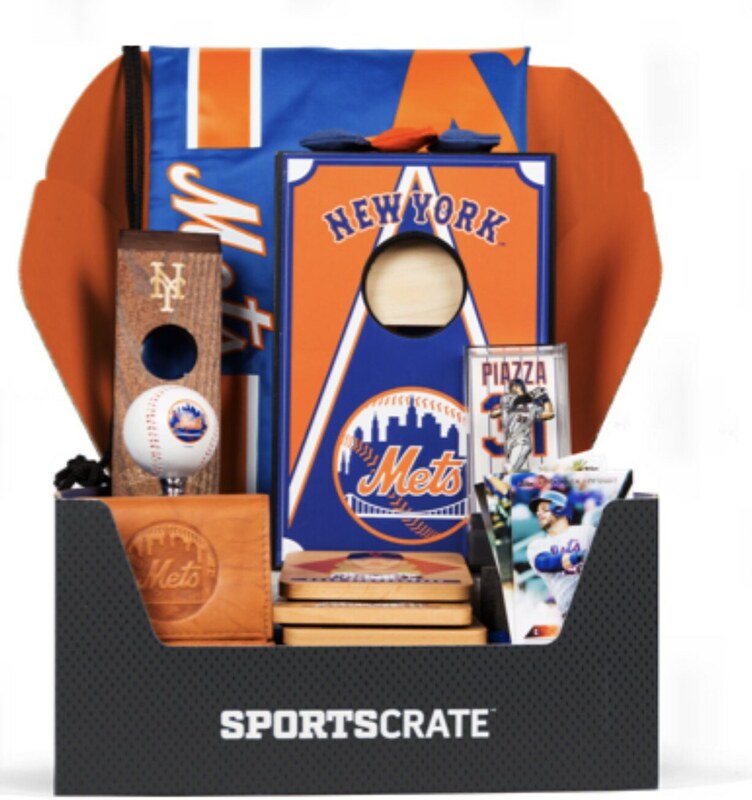 So far, besides the Thor and Cespedes figures the crates have been a fail. Even the d'Anaud figure was bad. It looked nothing like him at all. I was telling someone the other night that it looks like stuff left over from one of the outlet novelty stores that have been popping up at every mall now. Oven mitts, frosted shot glasses, tee shirts that make the free shirt Friday ones look like they were done by a renowned artist. 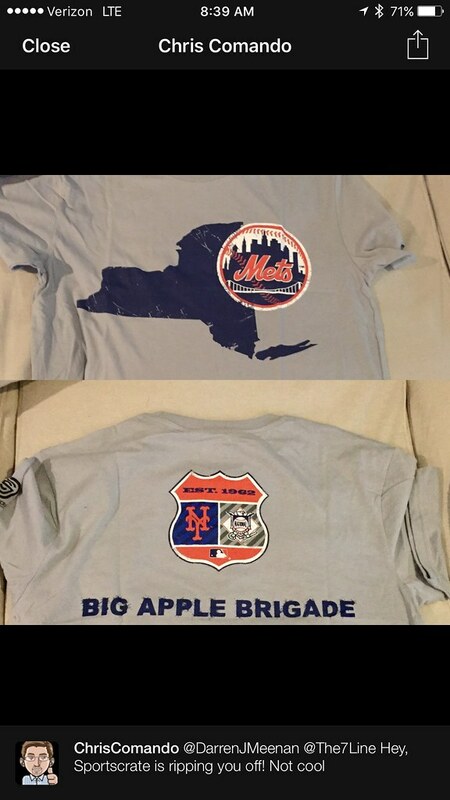 Plus this last one was very very similar to a 7line design where on the back it said the Big Apple Brigade.... hmmmm. All these trinkets aren't worth the $40 for the box and every survey I get I let them know it. 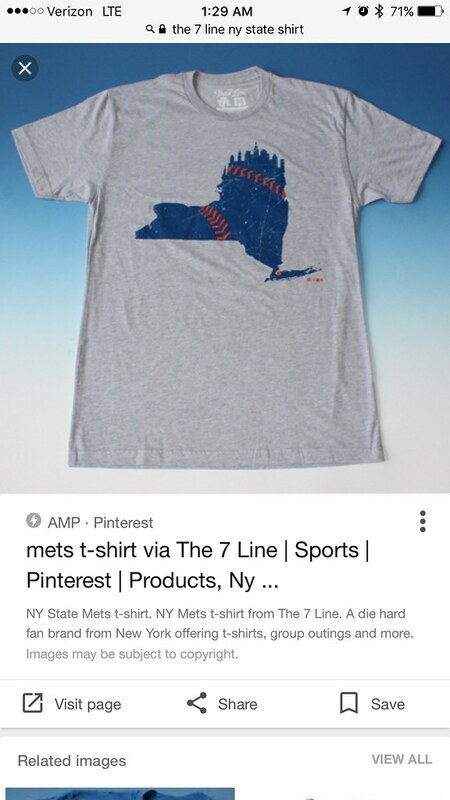 So if you guys are into the action figures, and want some Mets stuff just to give as "gifts" for Secret Santa or the "Oh Crap" I forgot to get someone something then it might be worth having this around. I have stopped my comic con boxes, my lootcrate, and my Star Wars box. The only ones that I have left are the Sportscrate and the Wwe slamcrate(that actually put out good stuff). So to answer the question, "Should I get it?" My answer is no.